Breakfest is the festival helmed by Punknews' own Staffer Sean. On July 14, the Festival will be hosting a number of acts including Heart to Gold, Telethon, Eradicator, Thisishowitendedintokyo, and many others. 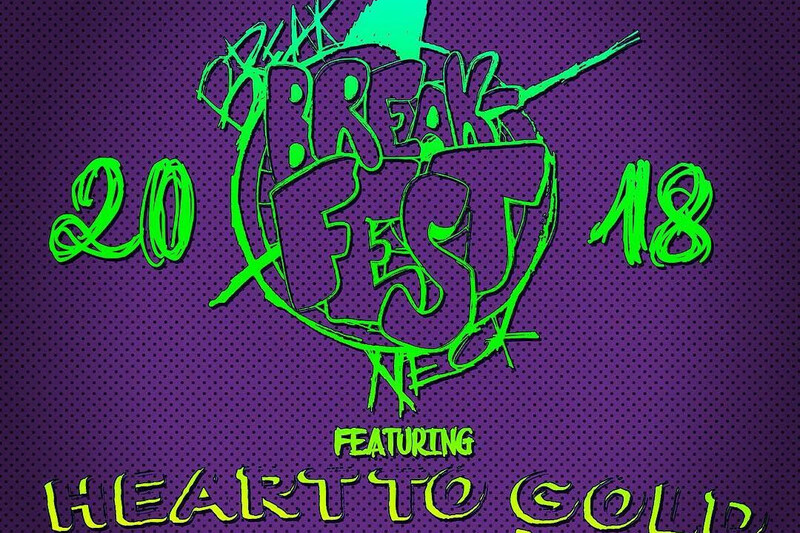 In addition, staffer Sean's own band, Breakneck will be playing their final show. (The band is parting ways and going to college. That is to say, Staffer Sean, who is in high school, is already throwing festivals, people. Get movin'!) The whole shindig is July 14 at 923 Curtis Street in Downers Grove, Illinois. Listen to No Time Records' New comp!